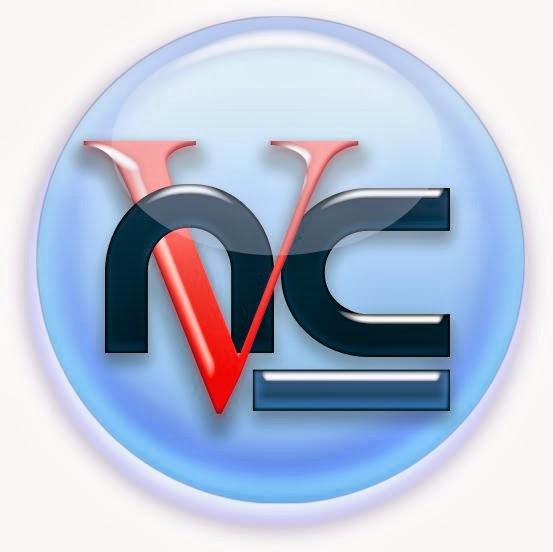 Virtual Network Computing (VNC) is a graphical system that is used to remotely control another computer. It transmits the mouse and keyboard events from one computer to another, relaying the graphical screen updates back in the other direction, over a network. The vncserver package in CentOS 6 and RHEL 6 is different as compared to earlier versions to which most of us get confuse. In CentOS 6 you do not need to edit any other file from here you can use the same steps as I described earlier using the client software to connect your vncserver.